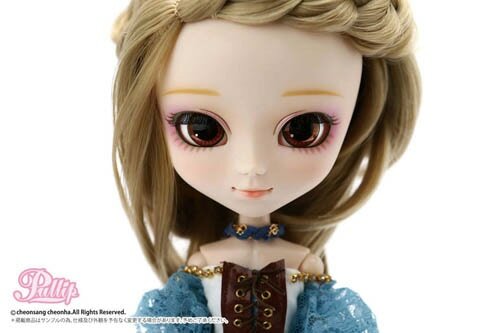 Set for release November 2013 is Pullip Hino! This is a joint collaboration between Groove and the up and coming fashion brand titled Hitomaterial by Sato Hitomi. 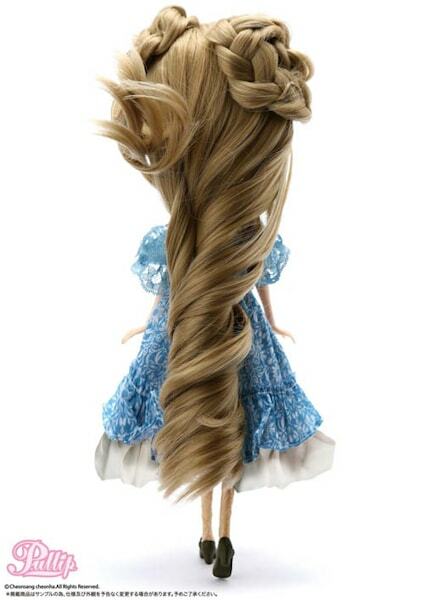 Visit eBay to order this charming girl! 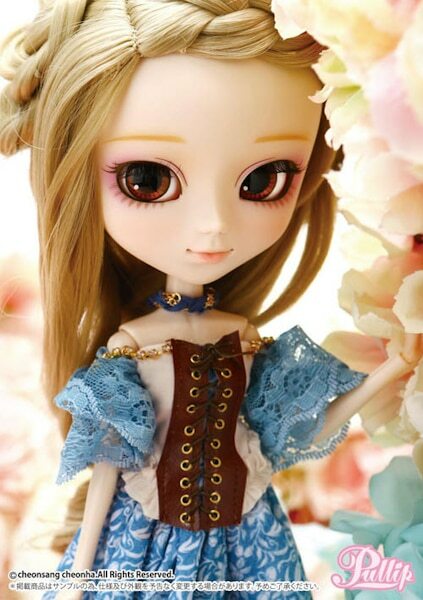 She is sweet but the price tag is too much. 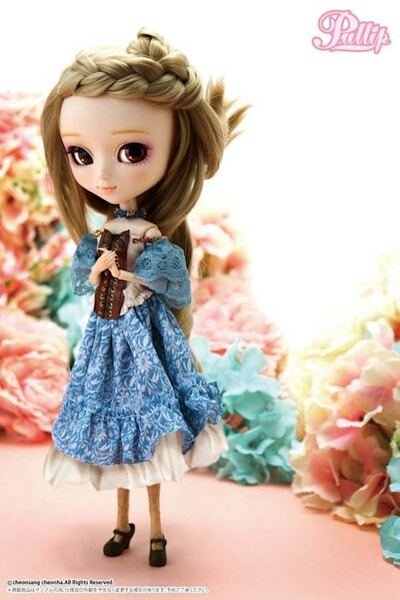 The dress is pretty, I think she should have had a different colour for her hair, it’s too similar to other pullips out this year. 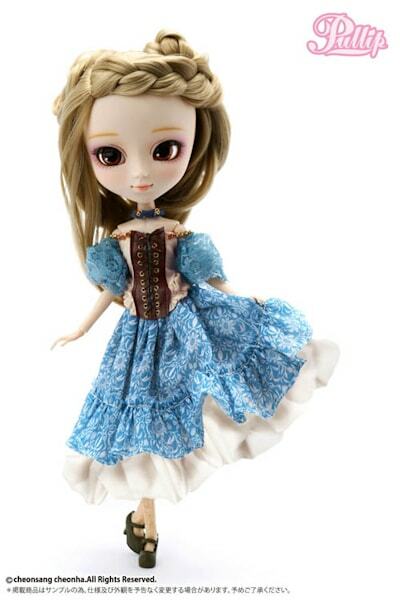 I agree, the price is too much for her but the attire on this doll is fantastic! 🙂 I wish this look was sold separately.